The ACE programme allows each student to work from their own performance level as indicated by their Diagnostic Test results. This level may vary from subject to subject but we seek to restore academic balance between subjects. The ACE programme makes use of workbooks called PACEs. Each grade typically works with 6 or 7 subjects multiplied by 12 PACEs, which means each student will work with about 72 to 84 PACE workbooks each year. There will be less PACEs for grades R and 1. Senior levels, from grade 9 to 12, include core majors plus a wide choice of elective subjects. ACE achieves great results through implementing teaching principles known as the ‘Five Laws of Learning’. The ACE model adapts to the learning speed of your child as indicated by the Diagnostic Test results. In a typical Government or Public School model either students in a class are locked into the slowest learner regardless of the individual student’s academic abilities, or slower students are forced forward regardless of their “learning gaps”. The ACE model allows your child to progress independently through the curriculum at their own pace. Each student is different and unique and will work best at a performance level that they are comfortable with. This is closely managed by their class Supervisor. Regular Checkups, Self Tests and PACE Tests assist the student and Supervisor to measure progress and obtain feedback. 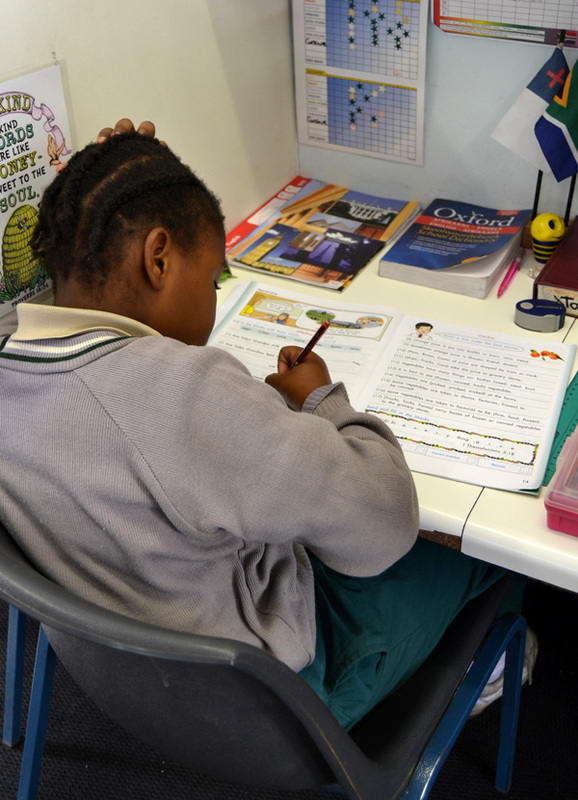 Daily and long-term goals are set by the student for each of their subjects with the guidance of the class Supervisor. Setting goals and reaching them on a daily basis sets the tone for life long achievement, which is a valuable life skill! Recognising and rewarding good attitudes, hard work and Christian character. 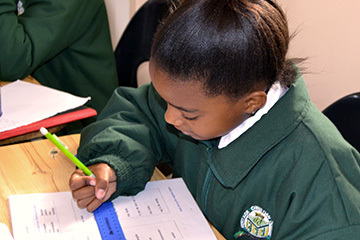 The rules, and procedures exercised in the classroom creates structure for the student where successful learning can take place in order to develop independence, focus, discipline and respect.